Magnus Pettersen (b.1982) is a Norwegian designer based in London. He set up his own design studio in 2011, focusing on furniture, lighting and home accessories, as well as working on more traditional product design. Magnus Pettersen´s work reflects his Norwegian heritage by being functional and utilitarian, but without taking on a stereotypical Scandinavian style. It often has an industrial feel to it which is softened by mixing in natural materials and warmer colors. Magnus Pettersen has created products for Areaware and collaborated on several private projects. 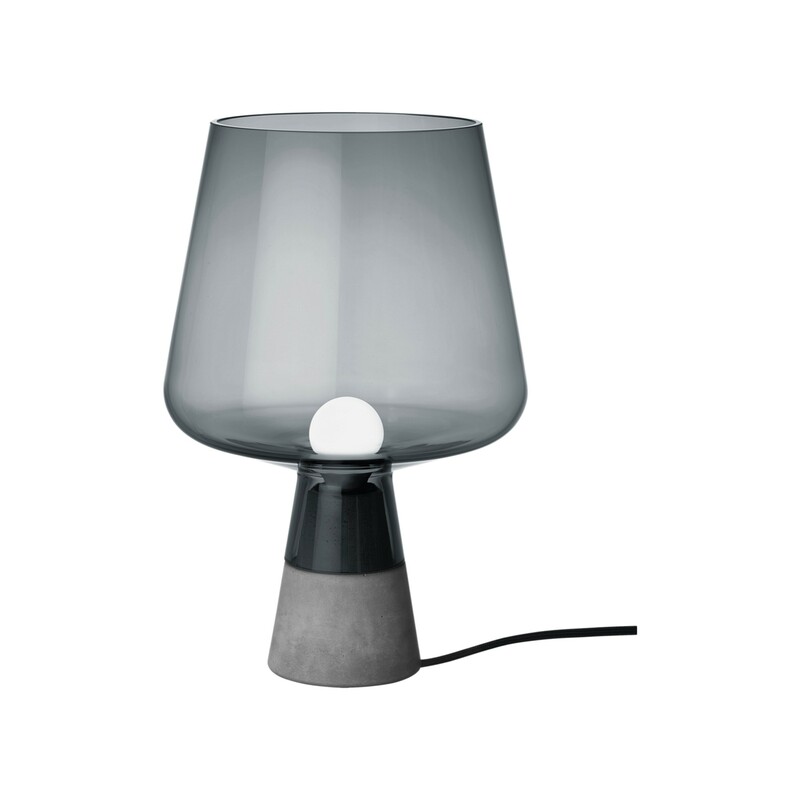 His Leimu table lamp for Iittala exemplifies his design philosophy by combining a sturdy concrete base with a delicate glass lampshade. 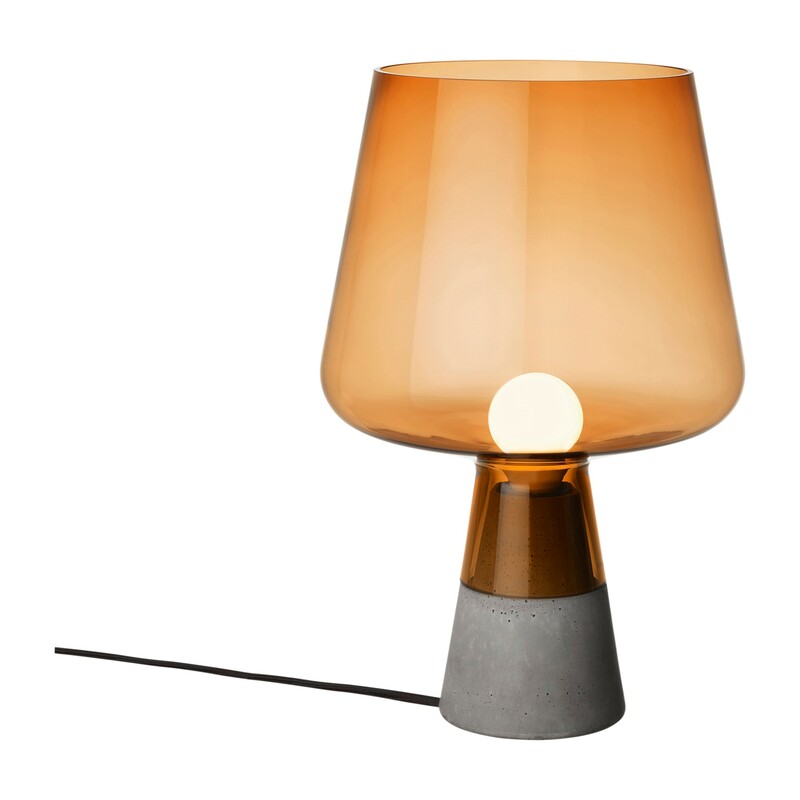 Leimu lamp is a new lighting piece with a strong concrete base and an impressive glass lamp portion. 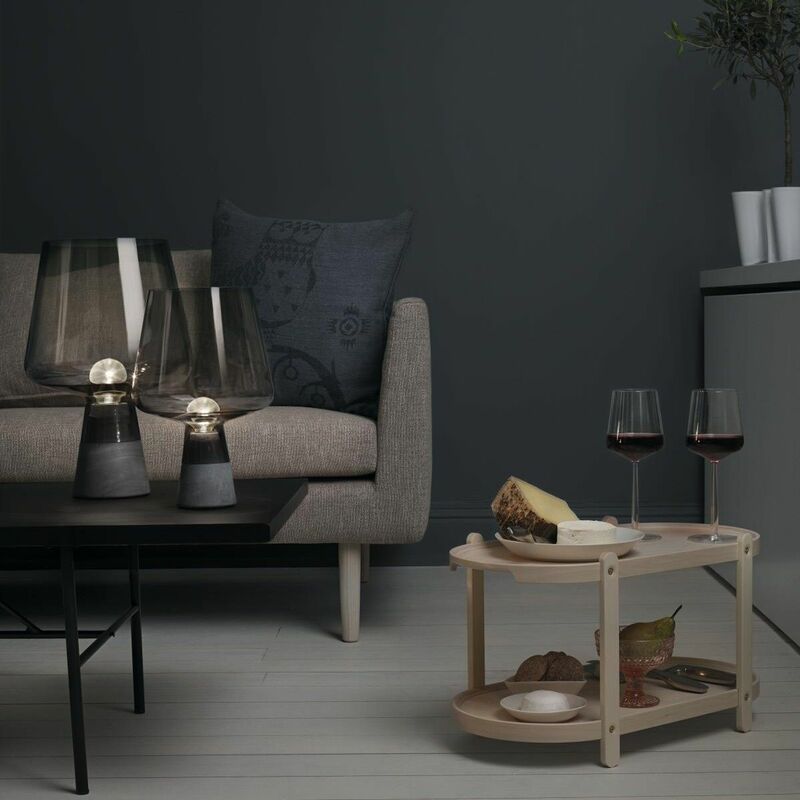 Iittala’s electrical lighting fixtures have been approved according to EU standards and bear the FI and GS safety markings. 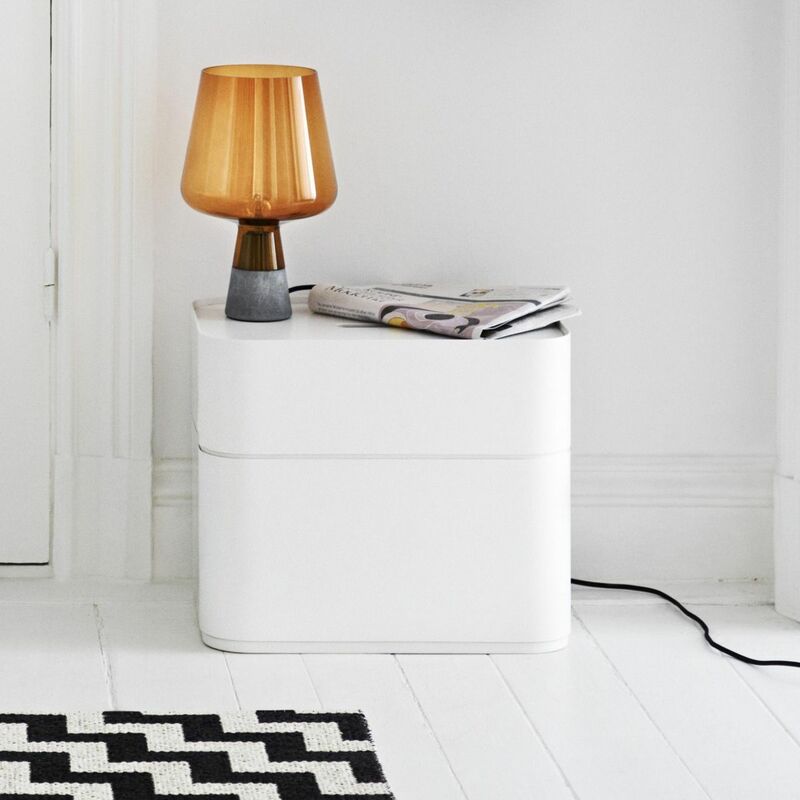 The package contains a 2.5 m power cord and an EU plug. Magnus Pettersen was born in Sarpsborg, Norway and came to the UK to study Product & Furniture Design at Kingston University and went on to do an MA in Industrial Design at Central Saint Martins. Since graduating he has worked as a product designer for various studios and clients in London. 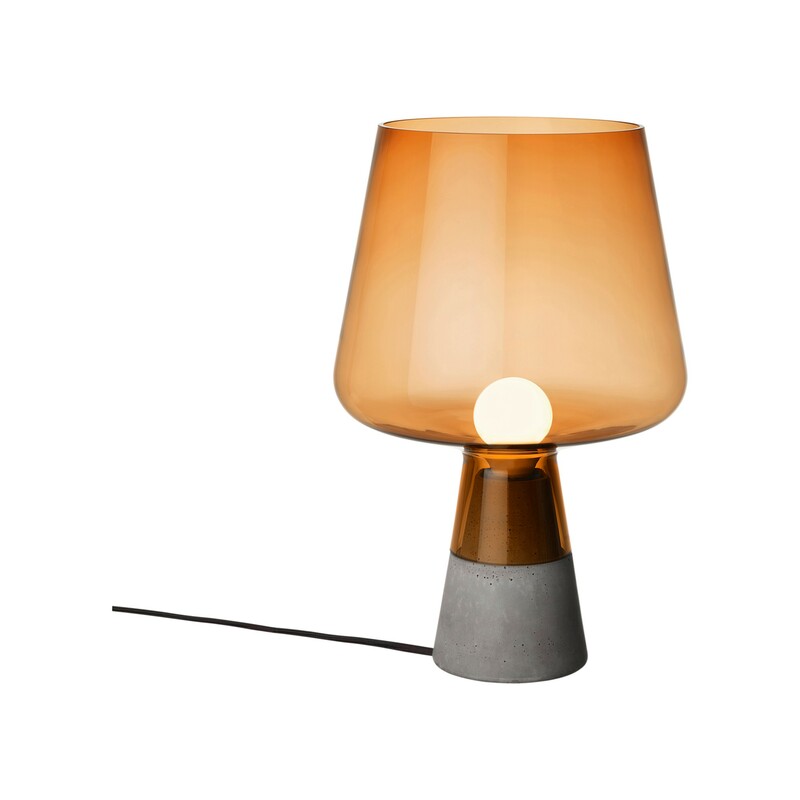 Magnus Pettersen Studio - creating furniture, lighting and home accessories - was set up in 2010 in London. Pettersen's style is referred to as “industrial luxury” because opposites are a recurring feature in his work. He looks at how well different materials or colours merge in an interesting and functional way without prejudice. 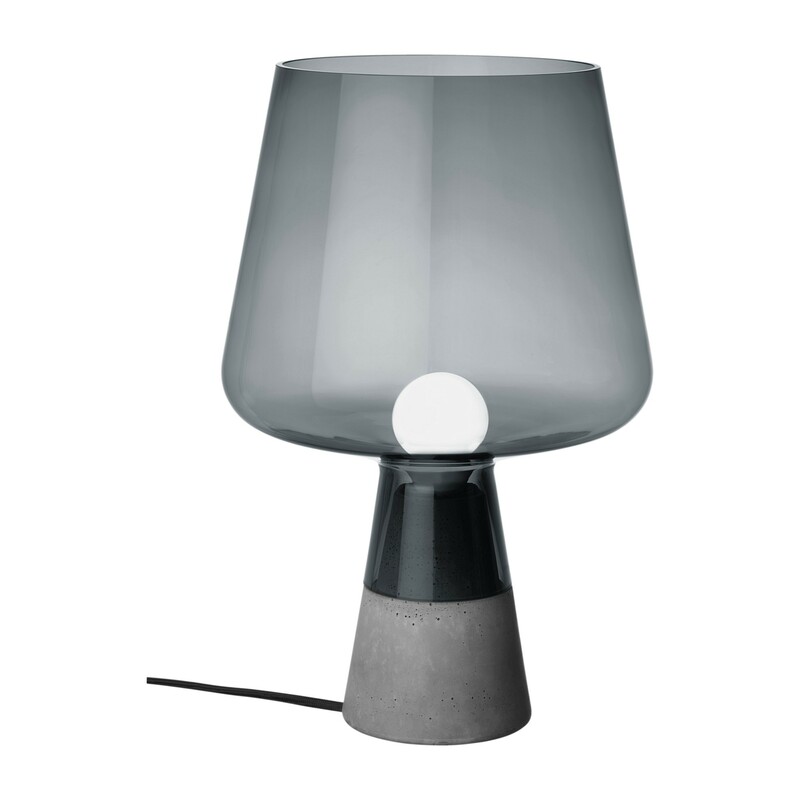 A good example of this is the Leimu table lamp designed for Iittala, with a sturdy concrete base and a fragile glass lampshade.